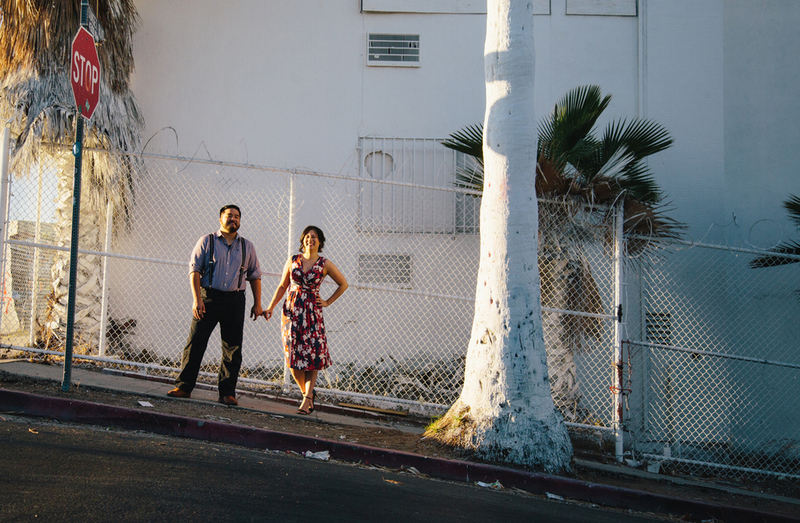 We did Karin and Boris's engagement session in my old stopping grounds of Silverlake. I really do miss this neighborhood! (I moved a few miles east to Eagle Rock). 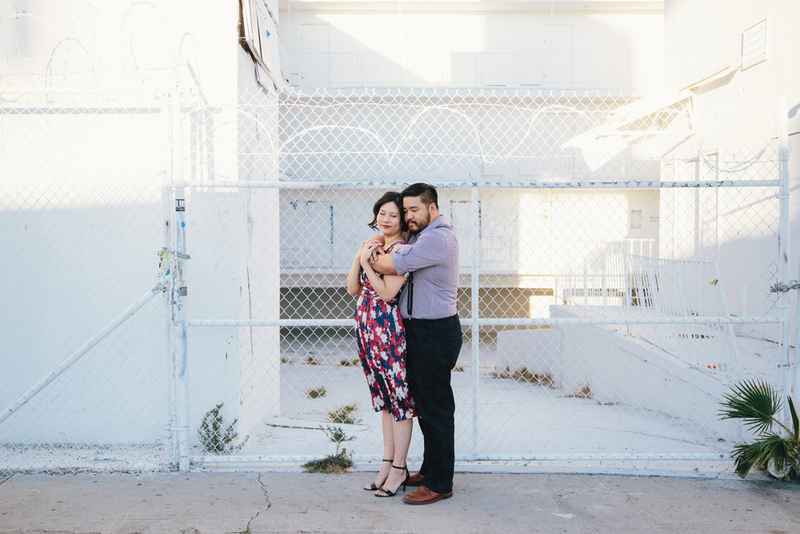 This area of town is super artsy and has a lot of great little areas to take photos in. 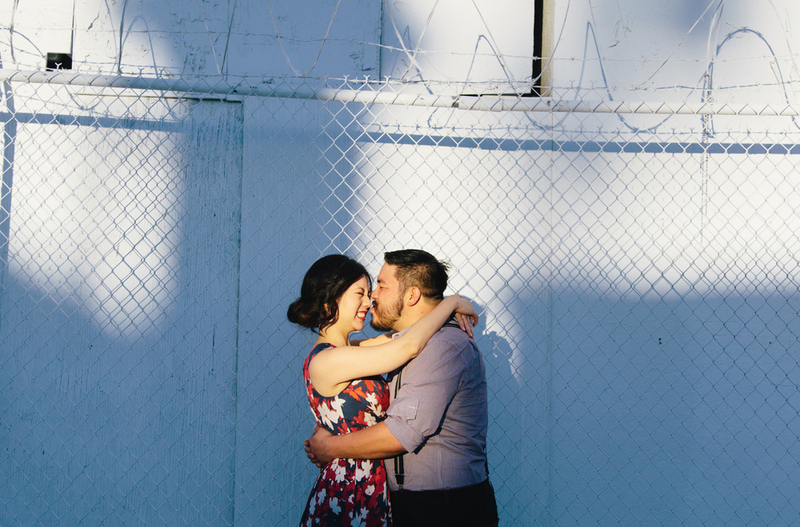 We met Karin and Boris through Wendy and Daniel, a 2015 client, so we are very excited for their wedding in February!